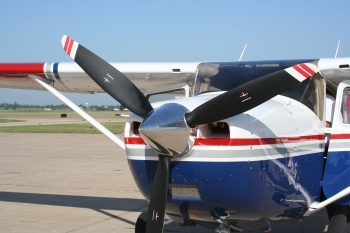 Mid Rivers Squadron is part of the Missouri Wing of the Civil Air Patrol, and a proud component of a unique service organization. We are a senior squadron made up of members with a wide variety of backgrounds and interests. We meet twice a month at Spirit of Saint Louis airport. You are invited to visit our squadron meetings! There you'll find out more about us and Civil Air Patrol in general, and explore the possibillty of joining Civil Air Patrol and volunteering your time and energy in service to your country and community.